Aulora Pants with Kodenshi is one of the top selling slimming and wellness pants in Malaysia, Singapore and Brunei. Due to its immense popularity in the market, some people with bad intention will take advantage of innocent people who are keen to buy the pants online. In this article, I want to share some information so you can safeguard yourself from being cheated. Are there fake or non genuine Aulora Pants in the market? Previously, I have not seen any fake or imitation pants in the market. But not too long ago, a friend of mine sent me the following pictures. The pictures show the original Aulora Pants versus a non genuine black legging. If you have never seen a genuine Aulora Pants before, it is very hard to tell the difference. I heard of people buying the pants online and received just a regular black legging in their package. Firstly, the pants is made 100% in Japan. The pants is imported and sold in Malaysia, Singapore, Brunei etc by BE International Marketing located in Shah Alam. 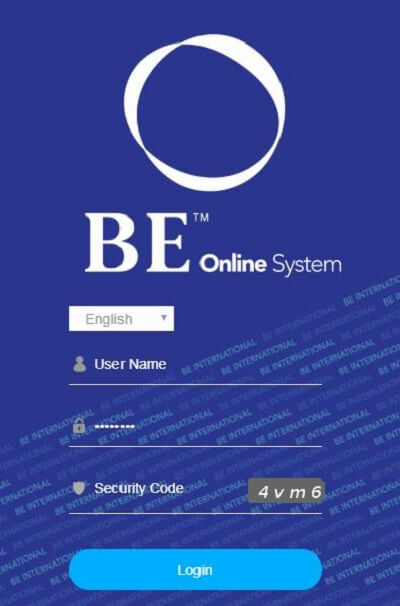 The pants is promoted and sold by BE International through a network of Independent Business Owner (IBO). To make sure you are buying an original pants from Japan, the following are 3 things you should know. 1) Buy direct from BE International. If you are planning to buy the pants online and you are talking to someone on WhatsApp or Facebook Messenger, make sure the other person is a BE International Independent Business Owner (IBO). The person you are communicate with should have an IBO number. Ask for his or her IBO number. Before you do a fund transfer, insist that you want to register as a member with BE International. The article in the link below will highlight the benefits of registering as a member. The main benefit is a guarantee that you will receive a genuine product. 2) Do not buy from online marketplace platform. If you were to do a search on Aulora Pants online, most probably you will find pants being offered on online marketplace platform such as Lazada, Carousell, Mudah, Amazon, Qoo10 etc. For your information, BE International forbids its IBOs from selling on such platform. By doing so, the IBO may be given a warning letter and may also be suspended. Those selling on online marketplace may be ignorant of such restriction. They may not know what they are doing is illegal and against the company policy. Worst still if they intent to sell you a fake pants. 3) Ask for tax invoice. If you are buying the pants from a BE International IBO, and when the agent locks in the order for you, he or she will send to you a tax invoice from BE International. The tax invoice will include the IBO’s full name, agent’s IBO number and also YOUR delivery address and contact number. 3 things you should know if you want to buy an original Aulora Pants with Kodenshi online. How do you make sure you are getting the genuine pants? The best option is to buy it direct from BE International. In order to buy direct from the company, you have to register as a member with the company. The member registration is RM60 in Malaysia and SGD20 in Singapore. Delivery of the pants within Malaysia and Singapore for members is free of charge. Member registration is quite easy and can be done online. If you need help to register for an account, please click the link below and I will be able to assist you.